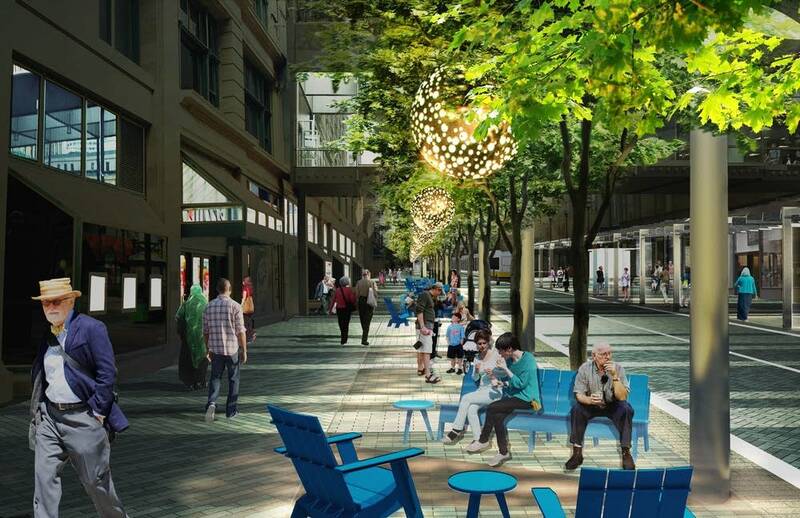 Construction on the $50 million redesign of Nicollet Mall in Minneapolis begins this summer, and the architects of the project are in the final stages of planning. The redesign is meant to bring the mall in line with who is downtown now, said Lisa Switkin, a principal with James Corner Field Operations. 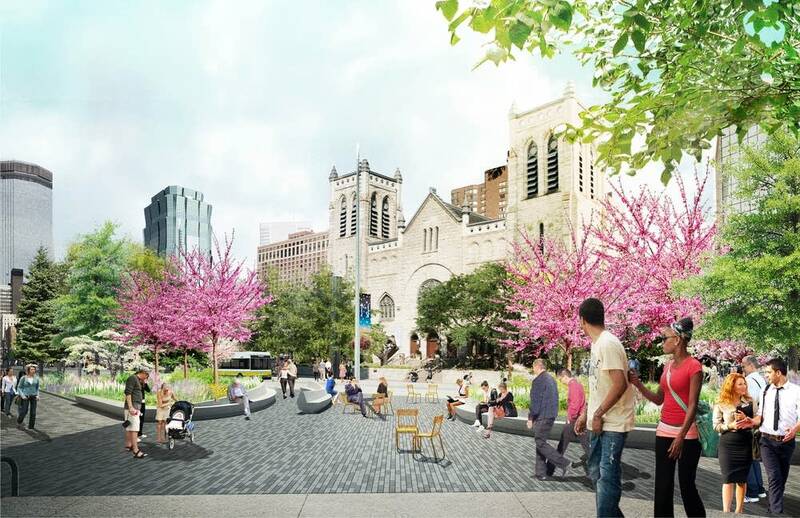 "The Nicollet Mall of 25 years ago was catering to a different audience ... it was mostly retail," Switkin said. 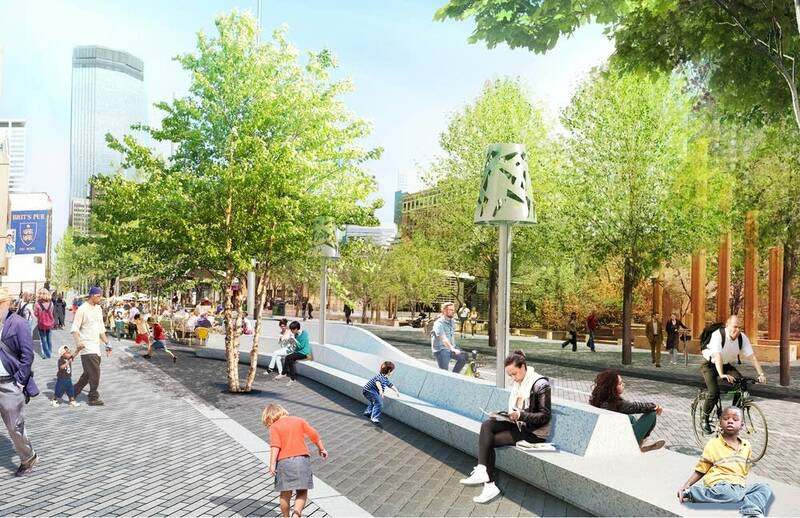 Now, it's meant to be a space for a broader group, including those living downtown, she added. • Take advantage of downtown's revitalization and residential construction boom. Earlier versions of the design included stairs going from the skyways to the mall, but that idea has been scrapped. 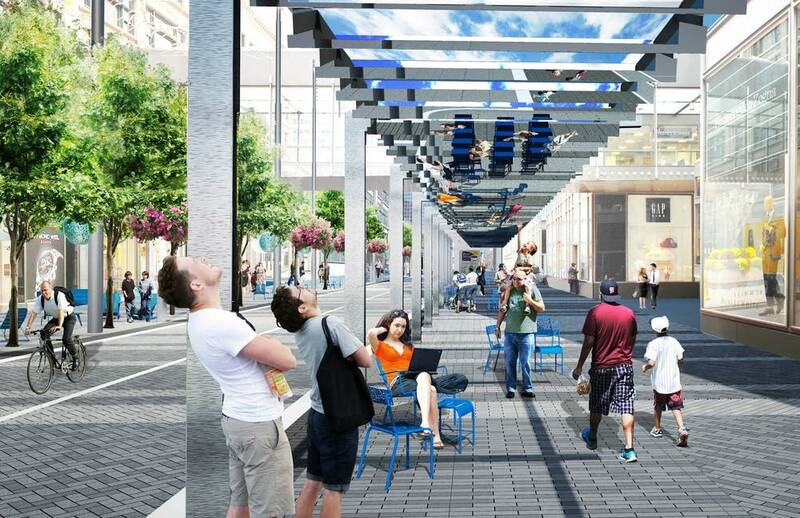 "We always wanted a dialogue between the skyway and the street," Switkin said. 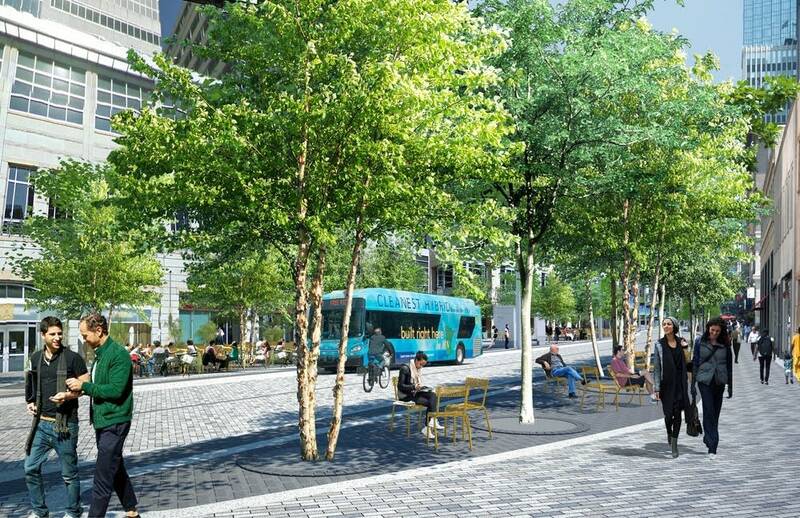 "But it was actually very difficult to make a public connection to what's essentially a private skyway." James Corner Field Operations will show the updated plans at a public meeting at the Minneapolis Central Library at 6 p.m. Tuesday.